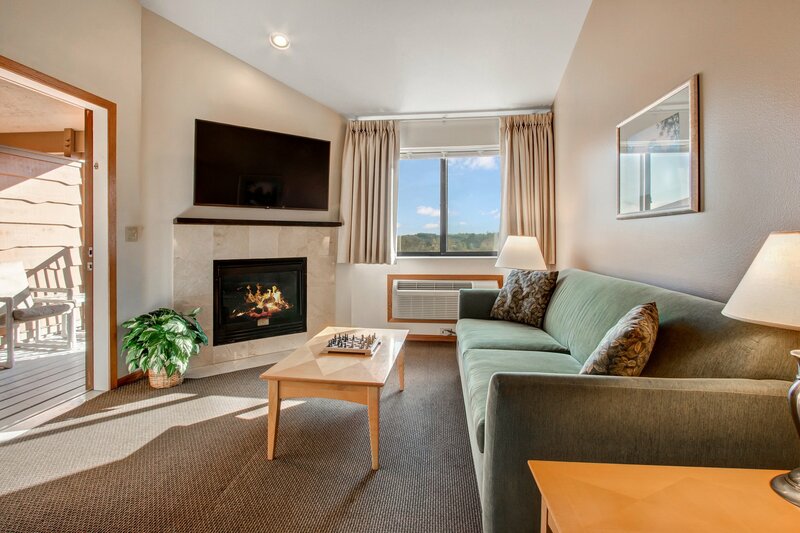 Timber Ridge 1 Bedroom Condo - Fully furnished and ready to enjoy. 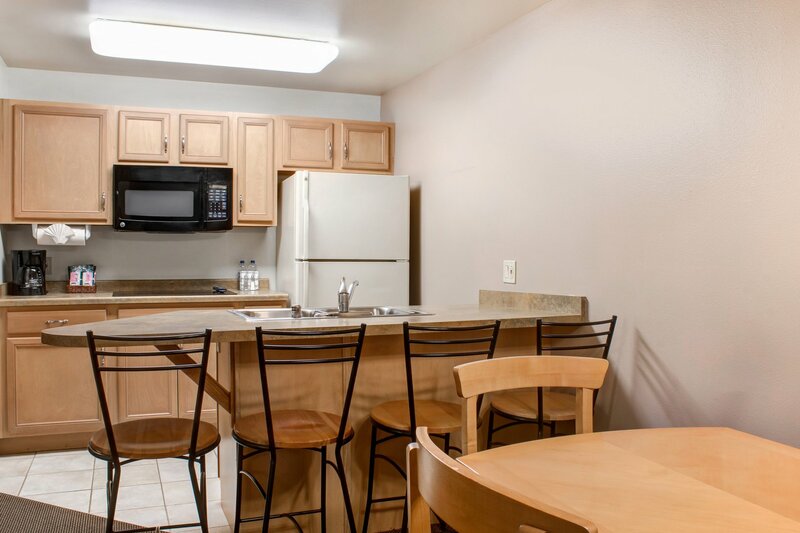 Convenient second floor unit offers views of the neighboring countryside. 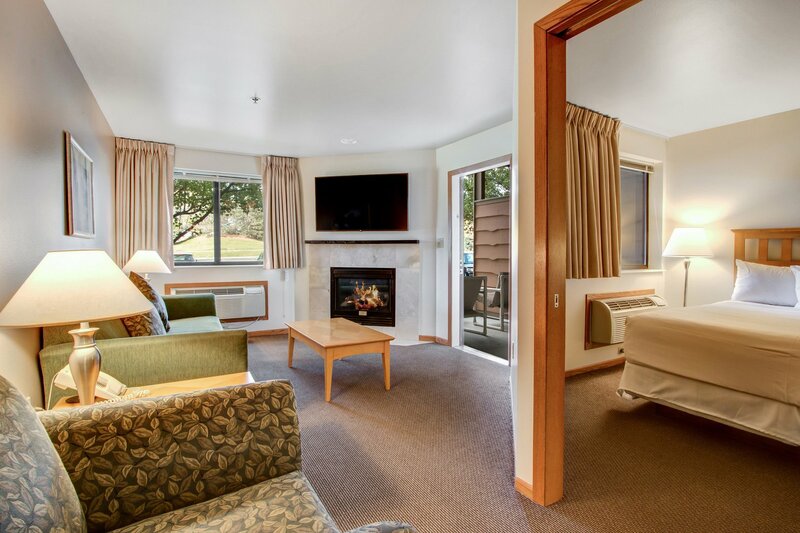 Unit features a private bedroom, full kitchen with breakfast bar, dining area living room w/convertible sofa, fireplace & patio. 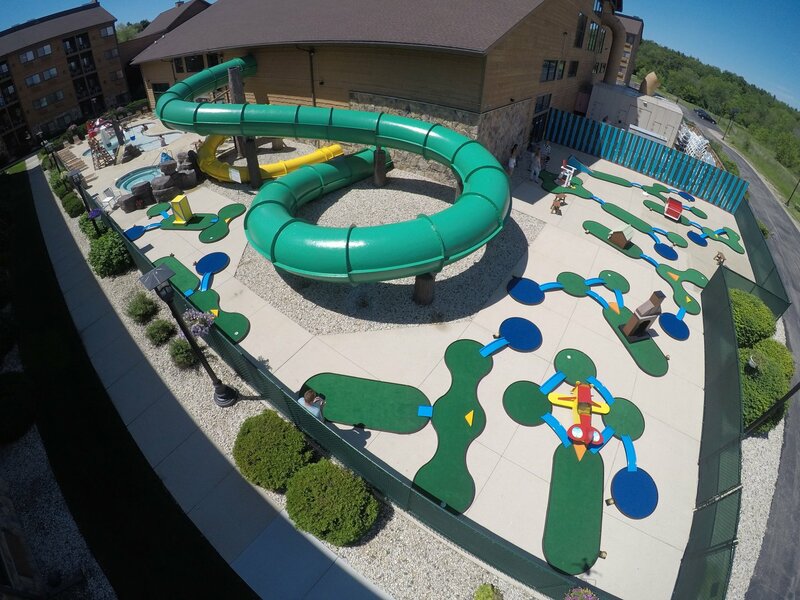 Timber Ridge amenities include a large indoor/outdoor water park & pool, arcade, restaurant & more. 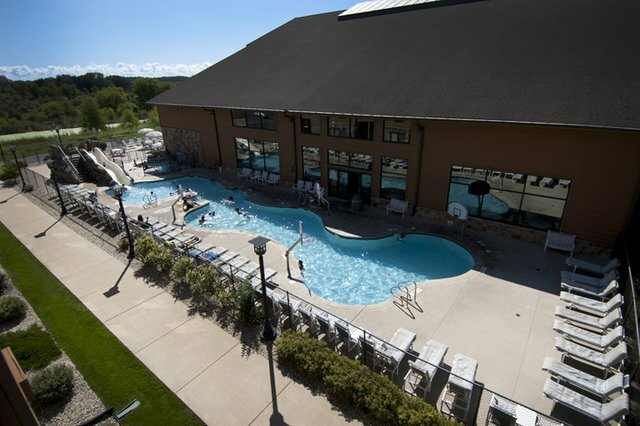 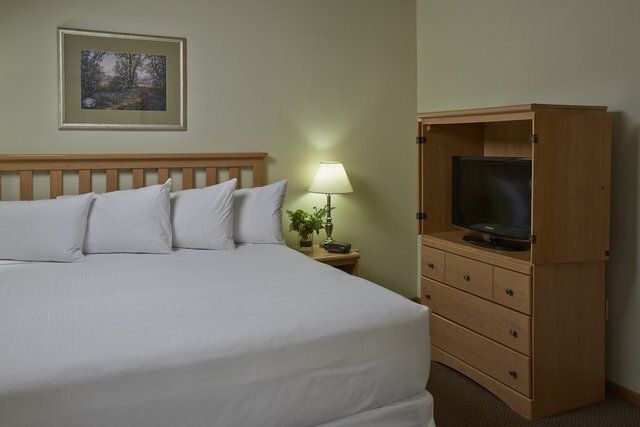 Owners get discounts fro neighboring Grand Geneva Resort Including: (3) restaurants, spa, tennis, (2) golf courses, snow skiing, horseback riding & more. 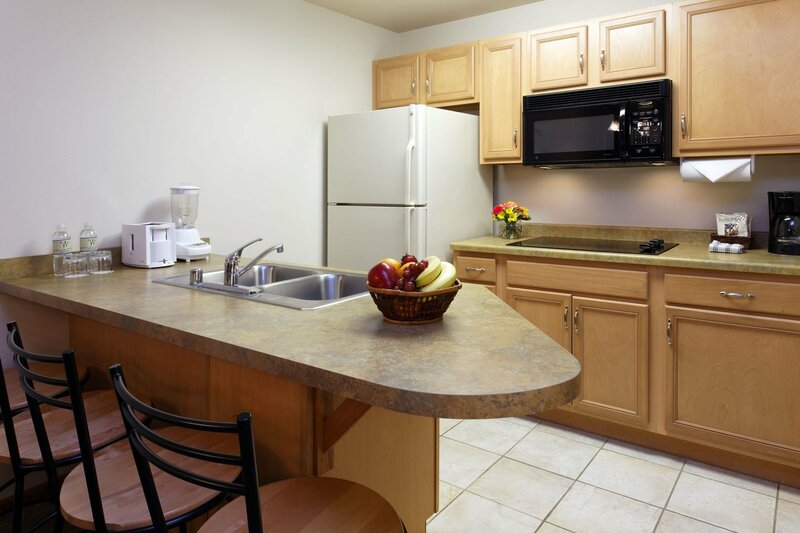 Located just minutes to Downtown Lake Geneva.